European release still set for September 23. 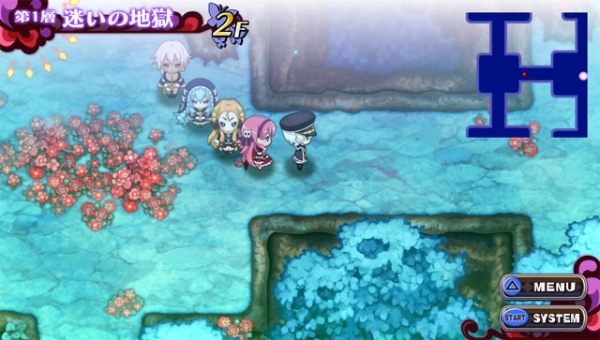 Criminal Girls 2: Party Favors has been delayed from its previously announced release date of September 20 in North America to October 11, publisher NIS America announced. The company cites “manufacturing delays” for the postponement. NIS America clarified that the release date for European regions is still scheduled for September 23.